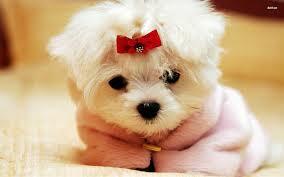 Here’s your Monday puppy! Enjoy! Would you mind taking me off the puppy email list? 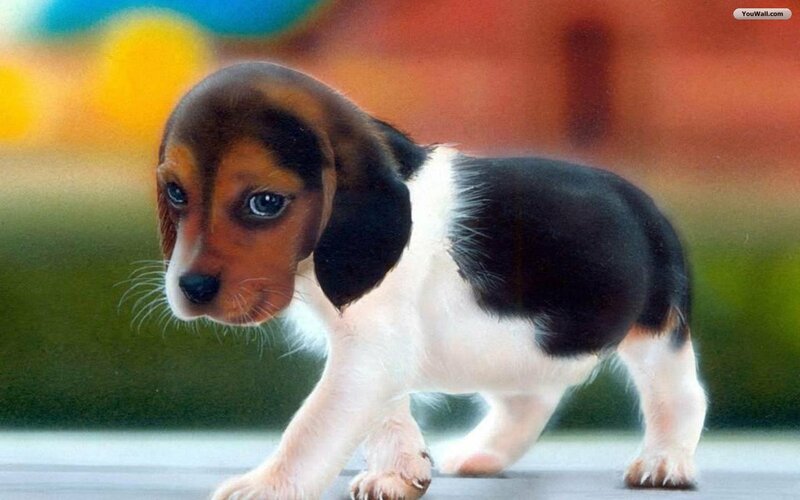 How about a second Monday puppy because today’s so RUFF? I don’t mean to be a party pooper, but I don’t want to receive any more puppy emails. Bow wow, today is moving slow! So guess what? 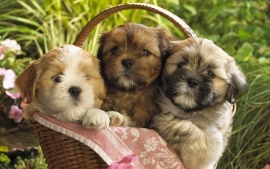 You get three Monday puppies for the price of one! I can see that you opened my previous email. Please stop sending me puppies. I find it highly annoying. 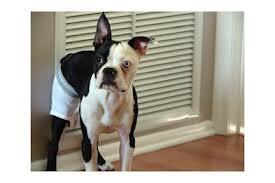 Looks like this boxer is wearing briefs! Are you kidding me? You sent this to me only. Can you take me off this group? Terence refuses to acknowledge my emails or even answer his phone. 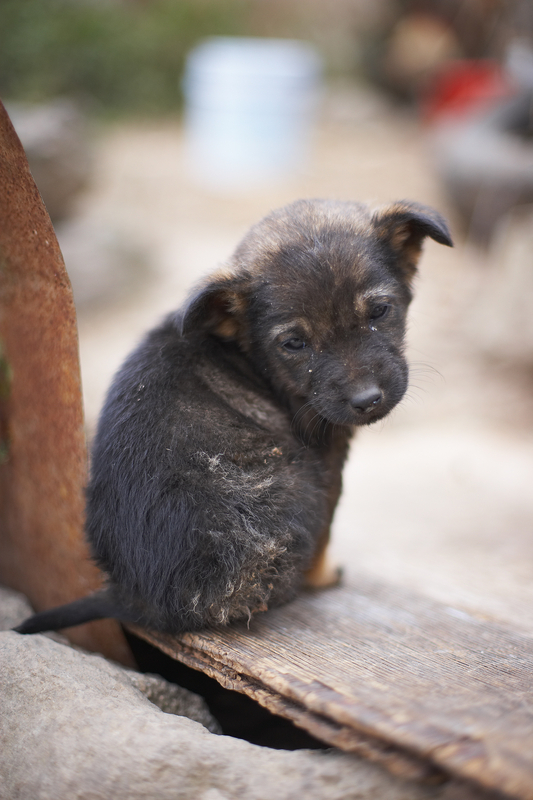 John’s making this puppy sad. RE: Throw Him A Bone! Seriously? Nobody can take me off this group or even respond? John, it’s just puppy photos. Please, I beg you, just go with it. It’s just part of life here at TD Ameritrade. This is John Seiler in Small Business Finances. 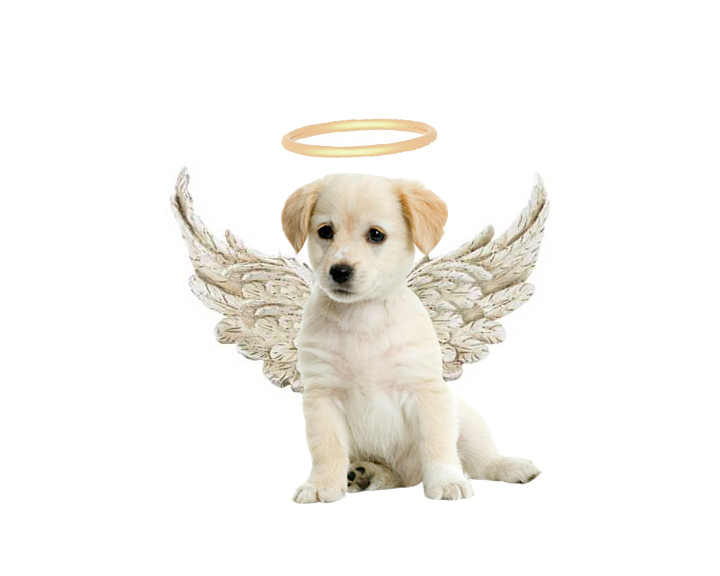 I have been receiving cute puppy emials from Terence O’Reilly, which I do not care to receive anymore. When I addressed this wih him, he keeps sending me more puppy emails. Can you speak to him? Are you sure you have the right name? I don’t have a record of a Terence O’Reilly working here. Can you forward me one of the emails? 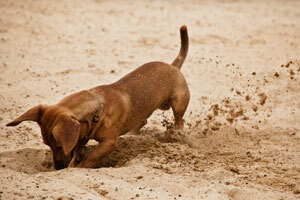 Some puppies shouldn’t go digging! Please join us in mourning the loss of Human Resources Manager, Phil Peppers. If you have any information that you believe is relevant to the case, police are asking that you contact them immediately. Phil’s with the angels now. This is John Seiler. I was speaking to Phil Peppers before he passed about some emails from Terence O’Reilly. Do you have any information on him at all? I can’t even find his desk here. I couldn’t find anything at first, but I found some old files. Terence O’Reilly died in 1999. He was killed by a pack of wild dogs. We’re reminding everyone in the Nashville office that window repair will be going on today in Millie Sanders former office, after she mysteriously fell to her death. Again, the police are looking for any assistance. 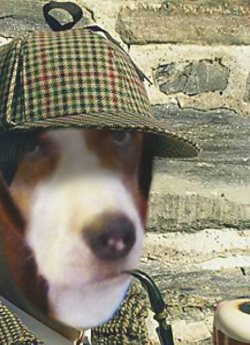 I wonder if this guy will crack the case? 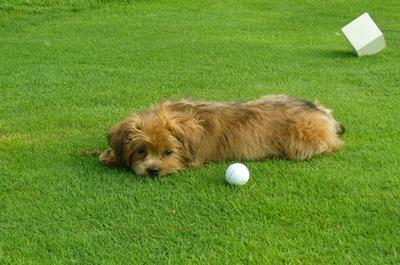 Uh-oh, this golfing doggy’s in the RUFF! Happy Monday! Warren Arnold is a freelance writer and contributor to the trivia game, You Don’t Know Jack. He has a silly humor blog at brainforthought.wordpress.com and you can follow him on Twitter via @warreng76. He would hug you if you could.